Check out our current Special Offers & Unbeatable Guarantees! 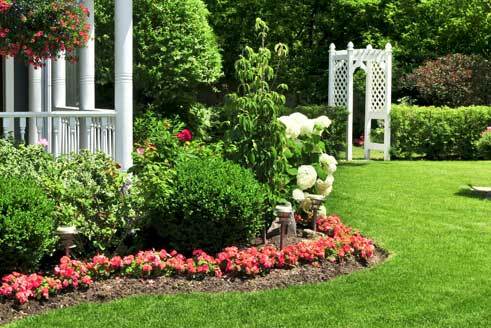 Our environmentally responsible lawn care service programs will increase the beauty, health, and thickness of your lawn, while decreasing weeds. We've been improving our industry-leading lawn care programs with the latest in turf care technology for more than 30 years. The secret to strong dense turf - aeration and overseeding provides improved turf health by adding the newest variety of seed into your lawn. While filling in thin areas, promoting new root development, increasing water retention, and reducing soil compaction. Protect your valuable landscape plants while reducing risk to the family, pets, beneficial insects and endangered pollinators. We use the latest low pesticide (IPM) Integrated Plant Management Program. Allow us to evaluate and design a plan for you. 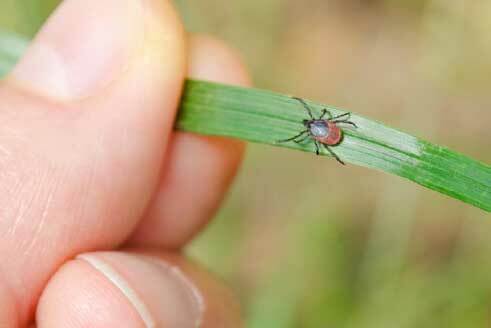 Protect yourself and your furry family members from dangerous ticks and fleas with our low toxic yet extremely effective tick and flea control program. We offer proven & tested infestation and preventative control treatments. 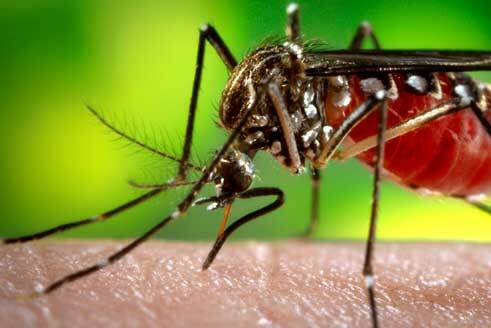 Mosquitoes carry diseases like West Nile, Zika, and Dog Heartworm. We reduce mosquito risks with a success rate of up to 95% This product contains only all natural ingredients and delivers an excellent safety profile when compared against potentially harmful chemicals. Stop and prevent irreparable deer damage. 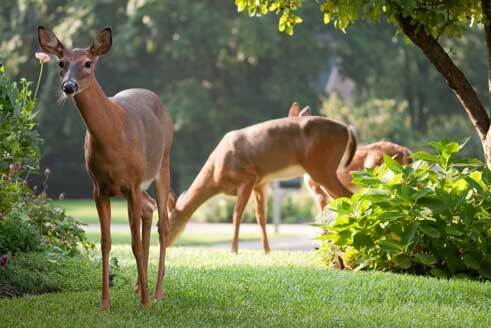 Protect your valuable plants from deer damage with our effective deer repellent spraying services. We reduce deer damage with a success rate of up to 95%. This product contains only all natural ingredients and delivers an excellent safety profile when compared against potentially harmful chemicals. Sign up for any complete Lawn Care Program and get your 1st visit at 1/2 off plus a free professional soil test and analysis. 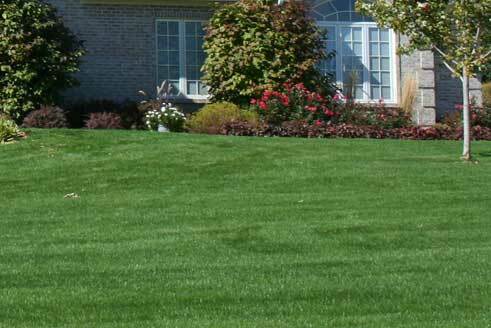 A soil test is the most important step for creating a healthy lawn and clean environment. 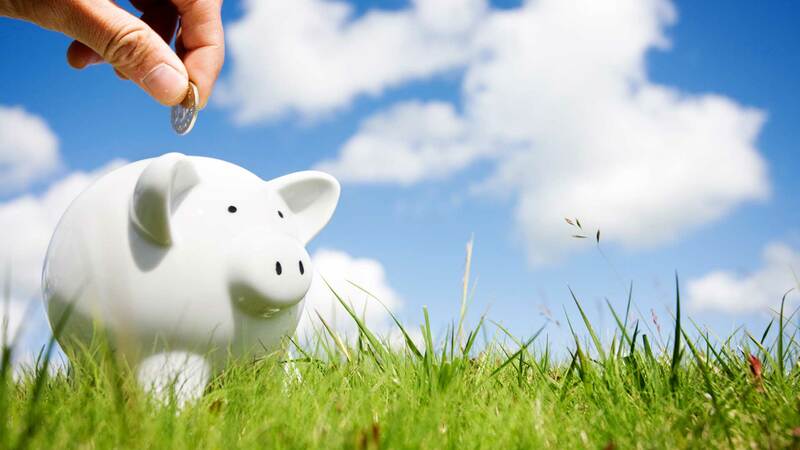 Refer a friend or neighbor to us and you will receive a $50 credit if they sign up for any complete Lawn, Plant or Pest Program. A great way to make money and help your friends. 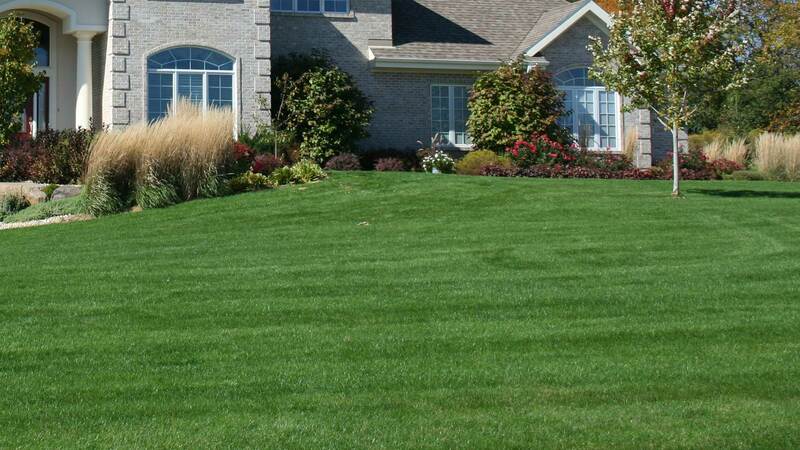 1888 Lawntec Services has become the local leader in service, results, and rates. Please tell us what you think so we can maintain our awesome 5-star rating. 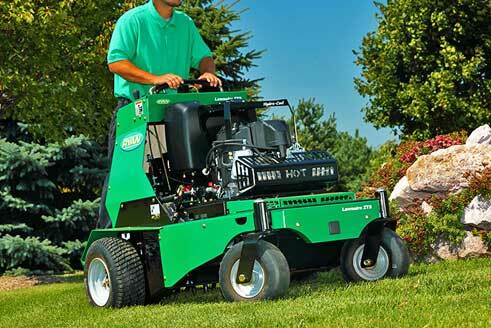 1.888.LawnTec was founded in 1987 by Bryan Monty and serves Berkeley Heights, New Providence, Summit, and other surrounding areas in New Jersey. For more than 30 years, Bryan has been a leading industry expert and only uses the safest and most effective products. All of our technicians, including the founder Bryan, are state certified professionals. We believe in our services so firmly that we back them up with our unique service guarantee that is unmatched by any competitor. Because of our dedication to quality services and products, you'll see that we have numerous 5-star ratings from our awesome customers! When you choose 1.888.LawnTec for your lawn care, Bryan will make 100% sure that you receive the best in service, results, and rates! If you would like to schedule an appointment to discuss lawn care services and are located in our service area, give us a call at (888) 529-6832 or complete our online form.